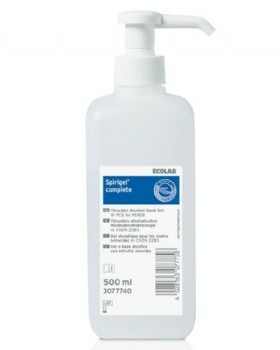 Spirigel. 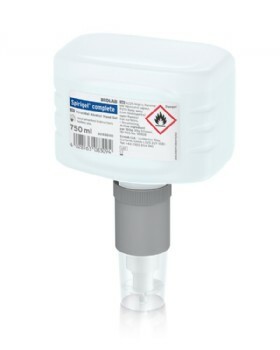 The hand disinfectant of choice for hospitals, Goverment departments and Industry. 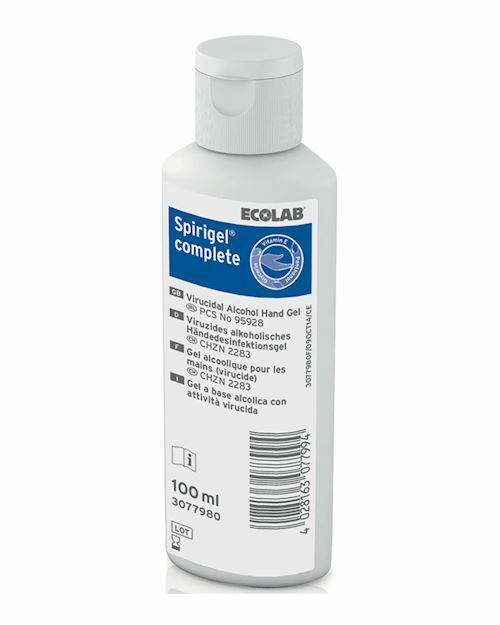 Spirigel is fully approved by the NHS Purchasing and Supplies Agency. 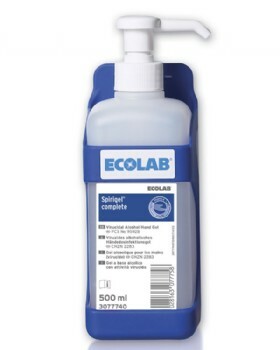 Spirigel complete is a fantastic new product that kills both bacteria and viruses. 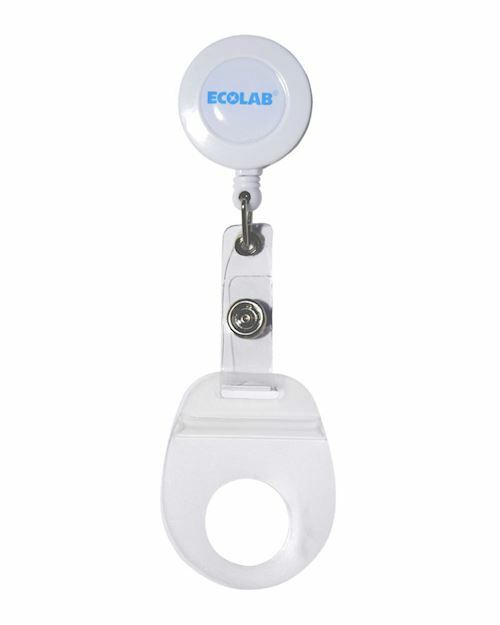 See Ecolab for further infection control products.